« China and the UN Human Rights Council: really Win-Win? Women are pressing publicly as never before for a realignment of relations between the genders and showing courage to stand up with fresh boldness – in offices and on the streets, in the press and social media, even before global audiences at the Academy Awards. All these women take risks and deserve congratulations – and the men who stand with them. 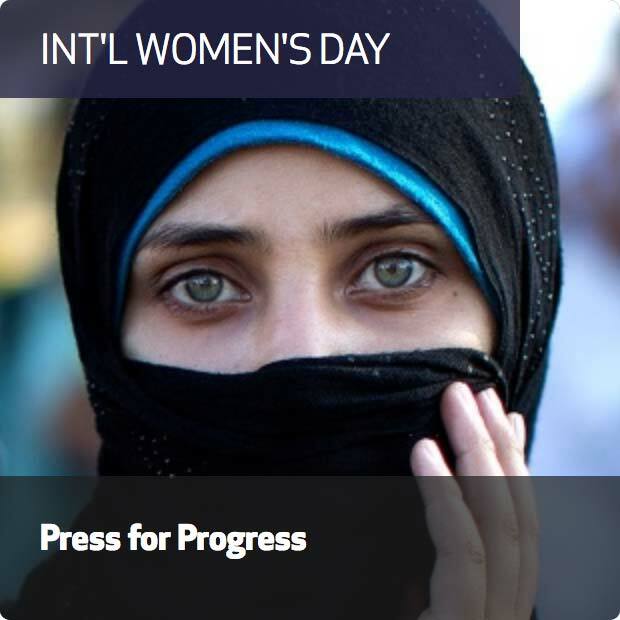 Yet on International Women’s Day, IWPR celebrates those women who are standing up in even more challenging circumstances, and indeed those women who always have. In areas of dictatorship, it is so often women who lead human rights groups, build coalitions of support for democratic values, and nurture a plural and civic vision against corrupt cartels and “business as usual”. And in areas of extreme religious influence, it is women who must find ways to take on a whole system and tradition of control – from access to education and work to health care and sexual choice. The ultimate challenge is to shift an entire mind set of human relations and the goal is in fact the liberation of both genders. Over a quarter of a century, IWPR has been honoured to work with and to support an extraordinary line up of courageous women: from leading human rights defenders Natasha Kandic and Sonja Biserko in Belgrade to Gordana Igric and the entire women-led team of our former colleagues at the Balkan Investigative Reporting Network, from top frontline war reporters Gjeraqina Tuhina (Kosovo), Galima Bukharbaeva (Uzbekistan) and the late Sahar al-Haidari (Iraq) to the remarkable Nobel Laureate and former IWPR trainee Malala Yousafzai, and continuing now to award-winning Syrian documentary filmmaker Zaina Erhaim, among many others. This entry was posted on	March 8, 2018 at 12:41	and is filed under Human Rights Defenders.